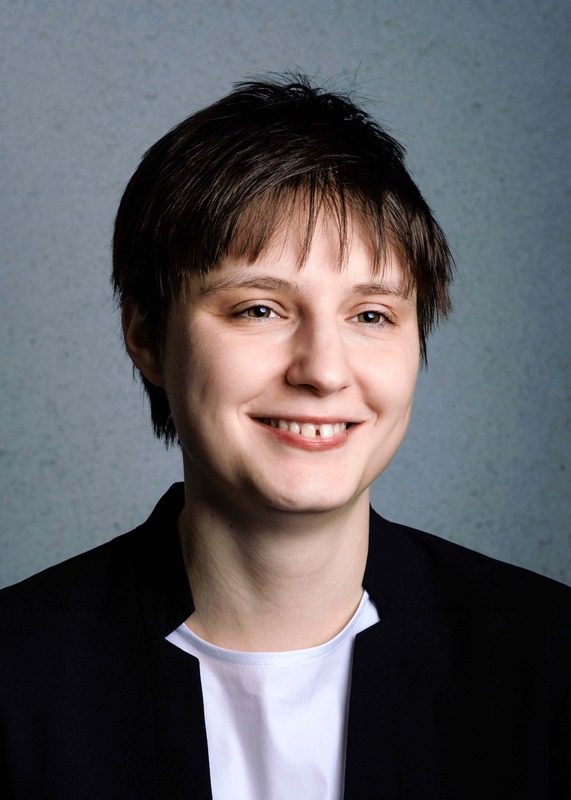 A Clay Research Award is made to Maryna Viazovska (Princeton University and École Polytechnique Fédérale de Lausanne) in recognition of her groundbreaking work on sphere-packing problems in eight and twenty-four dimensions. In particular, her innovative use of modular and quasimodular forms, which enabled her to prove that the E8 lattice is an optimal solution in eight dimensions. The award will be presented at the 2017 Clay Research Conference. The result had been suggested by earlier work of Henry Cohn and Noam Elkies, who had conjectured the existence of a certain special function that would force the optimality of the E8 lattice through an application of the Poisson summation formula. Viazovska’s construction of the function involved the introduction of unexpected new techniques and establishes important connections with number theory and analysis. Her elegant proof is conceptually simpler than that of the corresponding result in three dimensions. She subsequently adapted her method in collaboration with Henry Cohn, Abhinav Kumar, Stephen Miller, and Danylo Radchenko to prove that the Leech lattice is similarly optimal in twenty-four dimensions.